Want tastier meals? Savory Spice Shop has just the right flavors to enhance any dish. Taste everything before you buy. 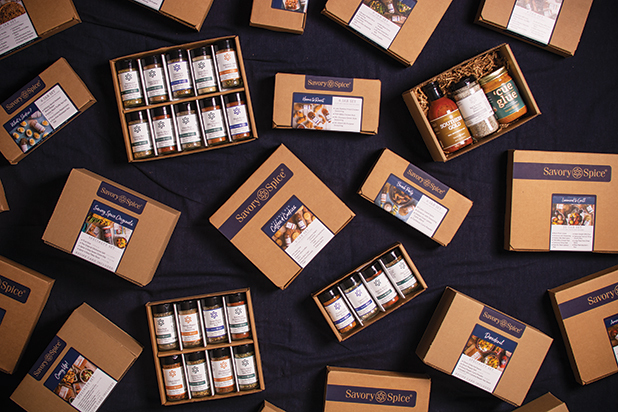 Don’t forget the gift sets — the perfect hostess gift, or to fill out your spice cupboard.